Welcome to Silk Road Rugs and Tours, the home of exquisite handmade Turkish and Persian rugs sourced from countries along the famous Silk Road such as India, Pakistan, China, Kyrgyzstan, Uzbekistan, Iran, Azerbaijan, Georgia and Turkey. In fact we are your premier destination for handcrafted rugs Melbourne. Apart from stocking beautiful handmade carpet rugs in Melbourne, we also stock handmade ceramics, lamps, handbags, jewellery, scarves, cushions, bed and table covers, wall hangings and paintings all originating from countries along the Silk Road. We have an extensive range of colourful and unique items for your home which you can see both on our website and in our showroom in Northcote, Victoria. You can even purchase our rugs online from our Melbourne shop. We have a large range of exquisite handmade oriental rugs in our Melbourne store in many different designs and styles. No matter what your taste or interior decorating style is, you’re sure to find just the perfect rug that will suit your style from our range. Whether you’re looking for a bright and colourful floor rug in Melbourne for your lounge or bedroom depicting traditional Turkish life or something a little more abstract, we’re sure to have what you’re looking for. 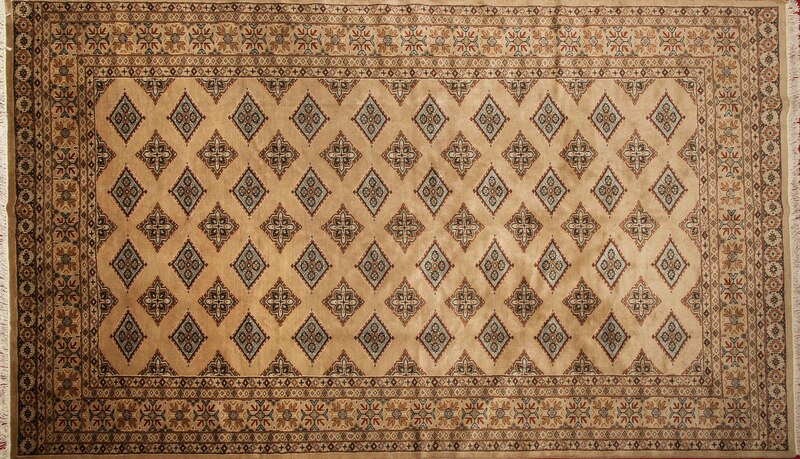 We also have runners for your hallway or entry and rugs that you can use as wall hangings. Our range of colourful mosaic handmade lamps will surely delight and inspire you. Their shapes and designs are unique and reminiscent of an era long gone. One of these gorgeous lamps is sure to brighten up even the darkest corner of your home. Unlike the mass produced handbags available today, our beautiful range of bags is both unique, colourful and highly versatile. We have bags with colourful woven designs as well as sequinned bags and shopping bags that will help you to stand out from the crowd. There are so many to choose from that you’re bound to find one or two that you will absolutely fall in love with. Our colourful cushions covers feature intricate designs which depict bright and enchanting scenes as well as beautiful woven patterns in a variety of colour ways. At Silk Road Rugs we also have a range of quality leather accessories such as belts, luggage tags and coin purses. These products are truly unique and cannot be found anywhere else. If you would like some more information about our beautiful range of products, please feel free to give us a call on (03) 9489 1313 or send an email to info@silkroadrugsandtours.com.au. You can also visit our Melbourne rug showroom at 306 High Street, Northcote. For the most gorgeous oriental rugs in Melbourne, you simply can’t go past Silk Road Rugs.